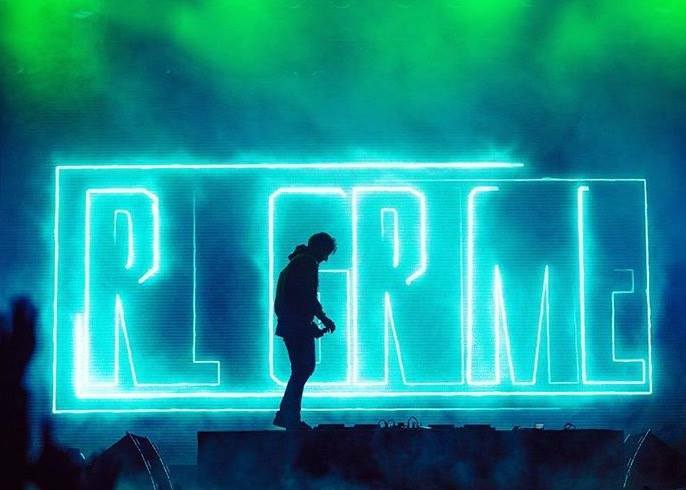 RL Grime’s highly-anticipated album is dropping this Friday, but before that happens the producer gifted us with another NOVA single. RL announced via social media today that he was dropping a brand new single with Miguel and Julia Michaels. The track will be Zane Lowe’s world record of the day and will premiere on Beats1. See the full announcement below. “Light Me Up” is the third single to be released in as many weeks, following the release of “Pressure” and “Undo.” The track is a vibey single, one of the lighter sides of the album. Give it a listen below, and get ready for NOVA.